The LEED rating system is designed to evaluate buildings, spaces, or neighborhoods of a certain size. The LEED requirements do not accurately assess the performance of projects outside of these size requirements. All LEED projects must meet the size requirements listed below. The LEED project must include a minimum of 1,000 square feet (93 square meters) of gross floor area. The LEED project must include a minimum of 250 square feet (22 square meters) of gross floor area. The LEED project should contain at least two habitable buildings and be no larger than 1500 acres. 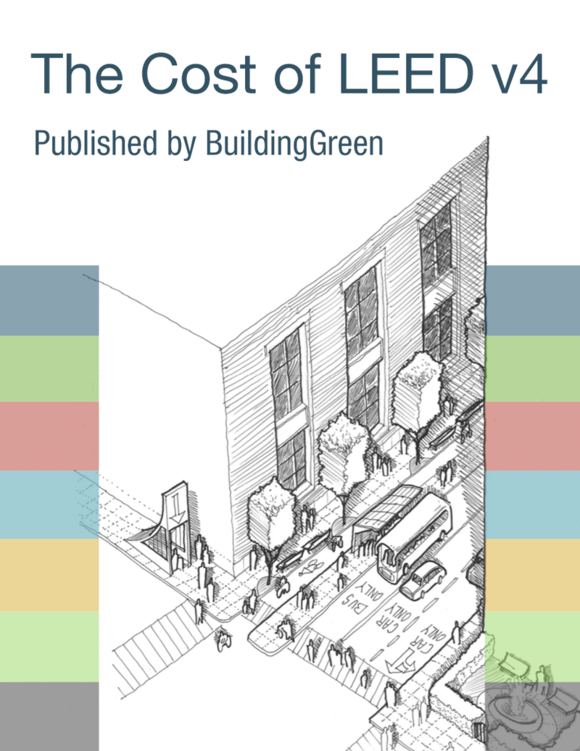 Can a project with no full-time equivalent occupants (FTEs) be LEED certified? Where can I get more guidance on occupancy requirements?